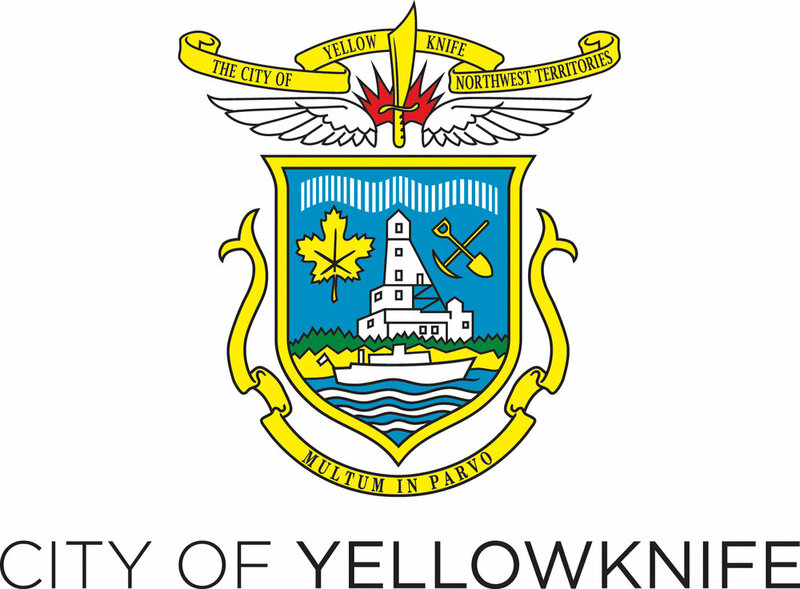 The Yellowknife Farmers Market is proud to offer the market as a resource to other community-based organizations. To engage our shoppers and create a vibrant community hub, we aim to involve organizations doing worthwhile and exciting work in Yellowknife. Every week we set aside space for organizations to conduct educational outreach at the market. Charity and not-for-profit organizations, at no cost, may apply for a table with the Market Manager for promotional and/or educational purposes for a maximum of two weeks in the season. Our market attracts a diverse crowd of shoppers and to maintain an atmosphere of respect and neutrality, proselytism, fundraising, sales and invitations to sign petitions are not allowed. Organizations are responsible fortheir own table set-up and all supplies (e.g. tents, tables, chairs, bags, signage, etc..). A minimum of one-week advance notice is required. The 2017 Vendors Handbook guidelines applies. The organization must provide proof of their own insurance at the time a space is booked; otherwise all volunteers at the table must become members of the YKFM. Community tables may only book two dates to begin with. They may apply for more market days later in the season. Please submit the form below tell us a bit about your organization. Our Market Manager will be in touch to schedule dates with you should there be a good fit. What do you plan on doing at the market? (e.g. fundraising, distributing promotion materials, recruiting members and volunteers, etc. If selling products, please list the products you intend to sell).